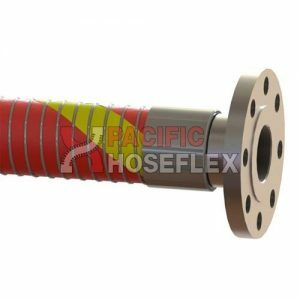 A tough, high strength oil and petroleum transfer hose. 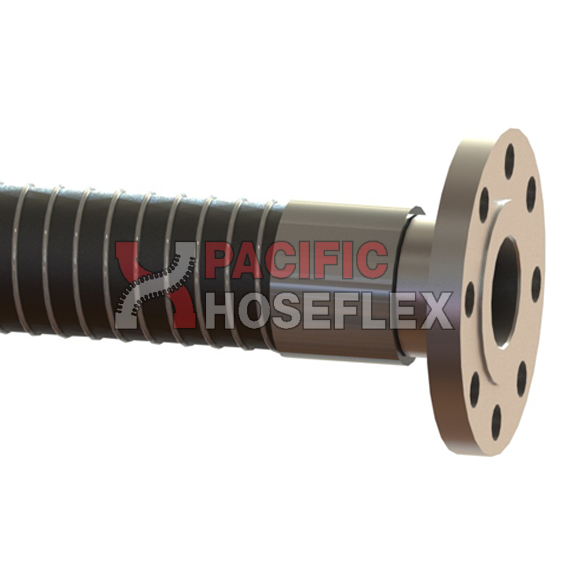 Applications such as rail car loading and unloading, road tanker bottom loading, lubricating oil plant hose exchanges. 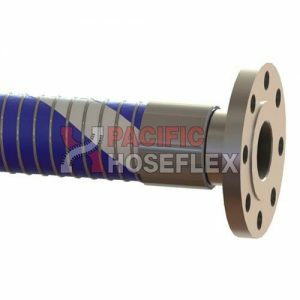 The hose is lined and reinforced with polypropylene fabrics and sealed with polypropylene films. 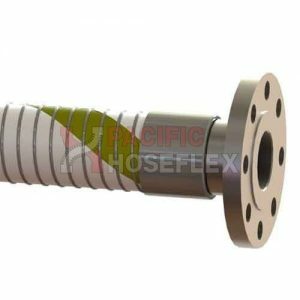 The cover is a wear and weatherproof layer of PVC coated polyester.